New. 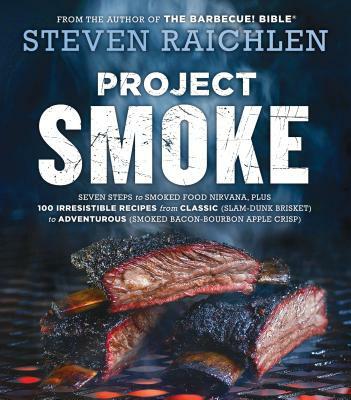 Project Smoke describes Raichlen's seven steps to smoked food nirvana. Illustrated throughout with gorgeous full-colour photographs, it's a book that inspires hunger at every glance, and satisfies with every recipe tried. Num Pages: 336 pages, full colour photographs. BIC Classification: WBS; WBT. Category: (G) General (US: Trade). Dimension: 206 x 232 x 23. Weight in Grams: 784. 2016. First printing April 2016. Paperback.....We ship daily from our Bookshop.